Over the recent years, there have been growing concerns about China's financial stability from policymakers and investment practitioners around the world, ranging from China’s rising leverage and real estate bubble to its volatile capital flow and frenzied stock market, as summarised by a recent review in Song and Xiong (2018). The most serious concern is related to China's leverage. Figure 1 depicts the ratio of China’s outstanding debt (excluding the central government debt) relative to GDP between 2000 and 2016. It quickly rose above an alarming level of 2.1 in 2016, with a substantial part of the rising leverage originating from a booming shadow banking sector. This increase has led to substantial concerns about a potential debt crisis in China that might eventually spillover to the rest of the world. 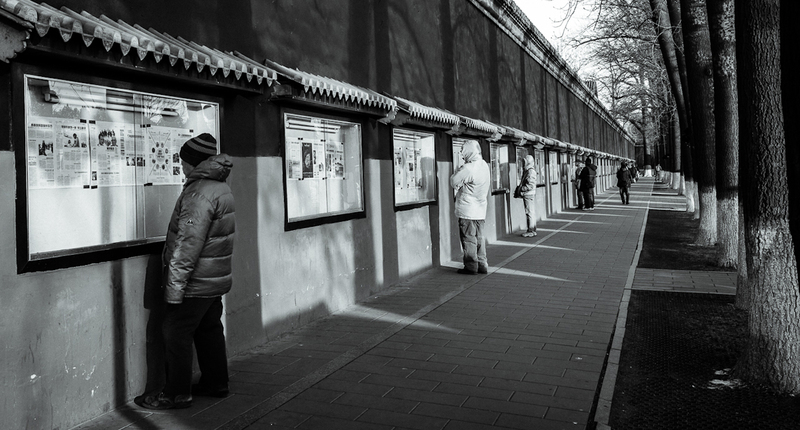 There are also widely held concerns about the reliability of China’s economic statistics. Hortacsu et al. (2017) and Bai et al. (2018) analyse a curious phenomenon in China’s provincial GDP. 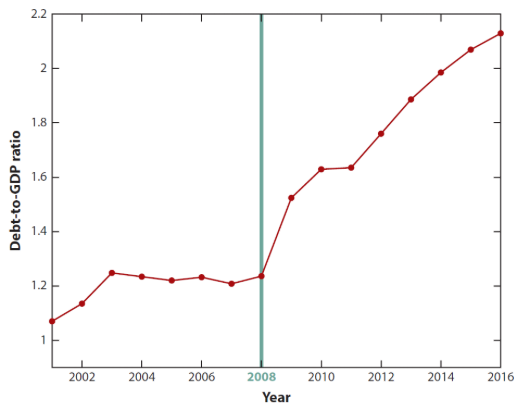 Figure 2 depicts the gap between the sum of provincial GDP (reported by provincial statistics bureaus) and the national GDP (reported by the National Bureau of Statistics) divided by the national GDP for each year in 2001-2016. Since 2004, the gap has been regularly higher than 5%. The figure also shows that in each year, over 80% of the provinces reported a GDP growth rate higher than the national growth rate, except in 2006 and 2007. This enormous discrepancy cannot simply be attributed to measurement errors, and reflects a systematic issue with China’s economic statistics. How to systematically understand these concerns about China’s financial stability and economic statistics? It is important to recognise the common root cause in China’s government system. As pointed out by Bai et al. (2016) and Chen et al. (2017), this leverage boom was primarily driven by China's local governments, which only started to use debt financing from banks in 2008-2010 to implement China's massive post-crisis stimulus programme. Even though the central government discouraged local governments from any further use of debt after 2010, local governments managed to use even more debt, albeit from the less transparent shadow banking sector, to finance their investment booms. The discrepancy in China’s GDP statistics is related to China’s multi-layered structure in reporting economic statistics. The National Bureau of Statistics (NBS) reports national statistics, while local statistics bureaus, which are subject to strong influence from local governments, report local statistics. 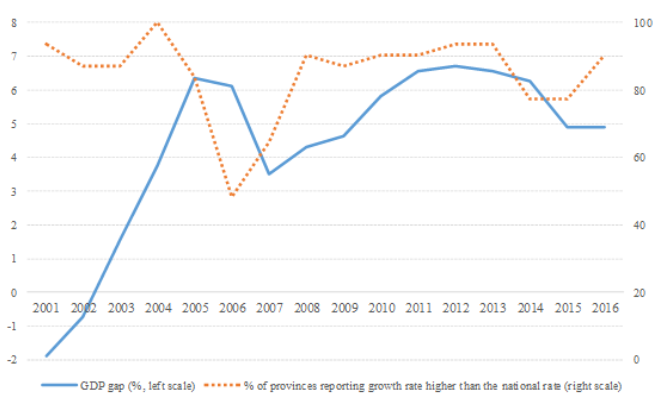 Thus, the gap between the provincial GDP and the national GDP reflects systematic overreporting of the provincial governments. To systematically analyse these issues, I develop a ‘Mandarin model’ by expanding a standard macroeconomic model to incorporate China’s government system. Even though the Chinese government has long abandoned central planning, it continues to play a central role in an increasingly market-driven economy, as emphasised by recent reviews of China's economic reforms (e.g. Xu 2011 and Qian 2017). 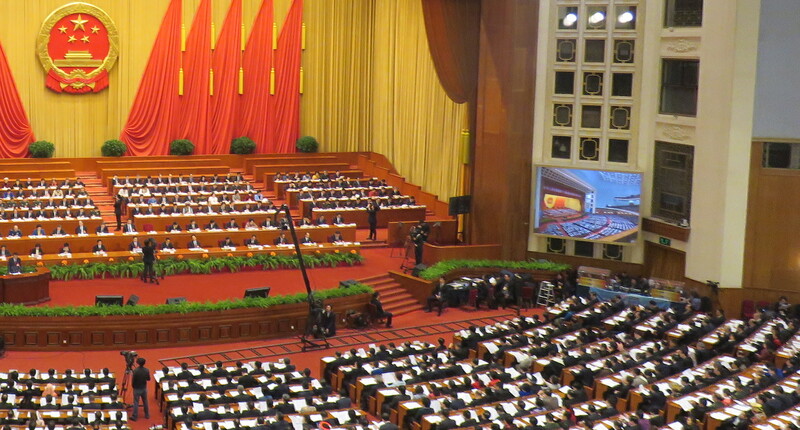 In particular, China has a complex government system with the central government working along with regional governments at several levels: province, city, county, and township. 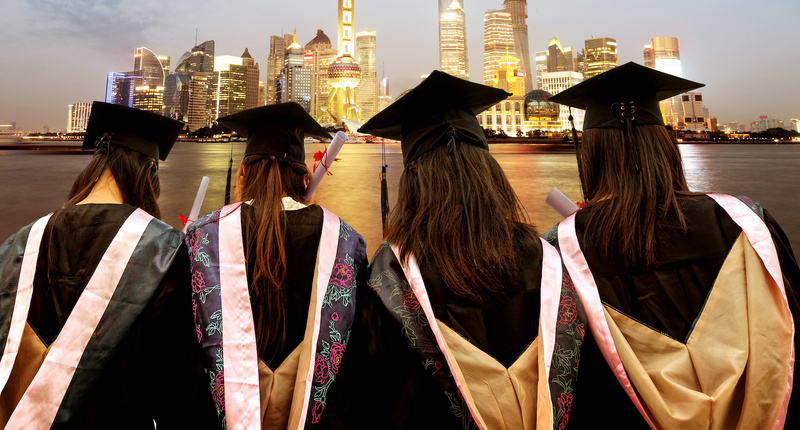 Regional governments are major players in China's economic development. First, regional governments carry out over 70% of fiscal spending in China, and are responsible for developing economic institutions and infrastructure at the regional levels, such as opening up new markets and constructing roads, highways, and airports. Second, despite their autonomy in economic and fiscal issues, regional government leaders are appointed by the central government, rather than being elected by the local electorate. As a key mechanism to incentivise regional leaders, the central government has established a tournament among officials across regions at the same level, promoting those achieving fast economic growth and penalising those with poor performance. This system of fiscal federalism greatly stimulated China's economic growth by giving local officials both fiscal budgets and career incentives to develop local economies. However, such powerful incentives may also lead to short-termist behaviours of local governors, as illustrated by the Mandarin model. Specifically, the Mandarin model builds on the growth model of Barro (1990) to incorporate this institutional structure of China's government system. The model considers an open economy with a number of regions. By creating more infrastructure in the region, the local government can boost the productivity of the local firm. Infrastructure investment thus serves as the key channel for the local government to directly stimulate the local economy. However, the local government faces a trade-off in allocating its fiscal budget into local infrastructure and consumption by government employees. In the absence of sufficient incentives to internalise household consumption, the local government has a tendency to underinvest in infrastructure relative to the social optimum. This underinvestment problem motivates the central government to adopt the aforementioned economic tournament i.e. to use the output from all regions at the end of each period to jointly assess ability and determine career advancement of all regional governors. As more investment on infrastructure improves regional output, the tournament generates an implicit incentive for each governor to invest in infrastructure through the ‘signal-jamming mechanism’ coined by Holmstrolm (1982), due to the inability of the central government to fully separate the contribution of a governor's ability and infrastructure investment to the regional output. This incentive serves as a powerful mechanism to drive China's economic growth. Furthermore, the Mandarin model shows that powerful incentives induced by the tournament may also lead local governments to engage in short-termist behaviour. First, career concerns motivate each regional governor to overreport regional output, at the expense of a higher tax transfer to the central government. This mechanism is similar in spirit to overreporting of earnings by executives of publicly listed firms (e.g. Stein 1989). Second, the tournament also motivates excessive leverage. Specifically, each regional governor faces an inter-temporal (timing) trade-off in using more debt to finance more infrastructure investment. Higher debt leads to higher growth in the current period, but comes at a higher debt payment in the next period. While a certain level of debt is socially beneficial when the local productivity growth rate is sufficiently high, a governor's career incentives can lead to overinvestment by using excessive leverage. The model also further shows that under certain assumptions, short-termist behaviours of one governor may adversely affect the relative performance evaluation of other governors, which, in turn, leads to a rat race between the governors in using leverage. Figure 3 further highlights a strong connection in the data between two types of short-termist behaviours of local governments. Specifically, it provides a scatter plot of the ratio of provincial GDP overreporting to GDP, which is estimated by Bai et al. 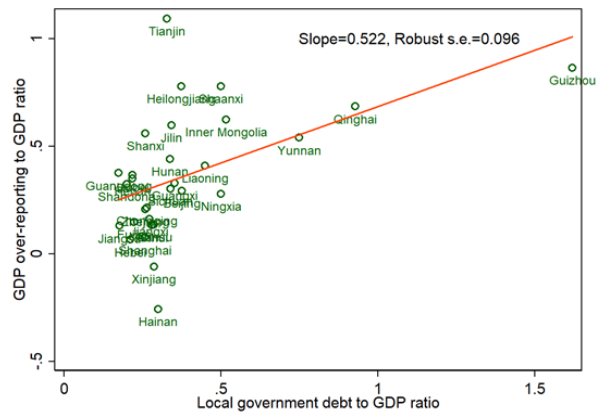 (2018), and the local government debt-to-GDP ratio in 2015. Overall, there is an evident positive relationship between GDP overreporting and local government leverage. The literature has not previously related them with each other. In light of the Mandarin model, they may be driven by the same force – the career incentives of local governors. 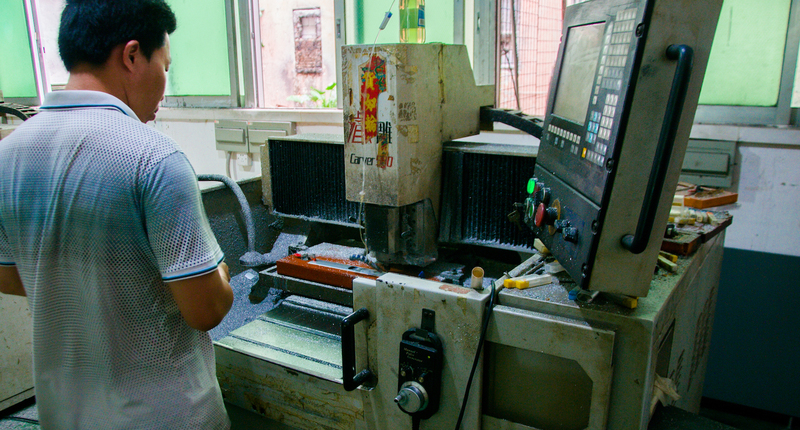 Overall, this 'Mandarin model' is defined by two key features of the Chinese economy. First, the government takes a central role in driving the economy through its active investment in infrastructure, which can be interpreted more broadly as measures and policies by the government to support and stimulate economic development. Second, agency problems in the government system can lead to a rich set of phenomena in the Chinese economy. Not only is rapid economic growth propelled by the tournament among local governors, but also short-termist behaviours of local governors that directly affect China's economic and financial stability. Bai, C E, C T Hsieh and Z Song (2016), “The long shadow of China's fiscal expansion”, Brookings Papers on Economic Activity, Fall: 129-165. Bai, C E, X Chen, W Chen, C T Hsieh and Z Song (2018), “A forensic examination of China's national accounts”, Brookings Papers on Economic Activity, forthcoming. Barro, R (1990), “Government spending in a simple model of endogenous growth”, Journal of Political Economy 98(5, Part 2): S103-S125. Chen, Z, Z He and C Liu (2017), “The financing of local government in China: Stimulus loan wanes and shadow banking waxes”, Working paper, University of Chicago. Holmstrom, B (1982), “Managerial incentive problems: A dynamic perspective”, in Essays in economics and management in honour of Lars Wahlbeck, Helsinki: Swedish School of Economics. Hortacsu, A, S Liang and L A Zhou (2017), “Chinese local officials and GDP data manipulation: Evidence from night lights data”, Working paper, University of Chicago and Peking University. Qian, Y (2017), How reform worked in China, MIT Press. Song, Z and W Xiong (2018), “Risks in China's financial system”, Annual Review of Financial Economics 10: 261–286. Stein, J (1989), “Efficient capital markets, inefficient firms: A model of myopic corporate behaviour”, Quarterly Journal of Economics 104(4): 655-669. Xiong, W (2018), “The Mandarin model of growth”, Working paper, Princeton University. Xu, C (2011), “The fundamental institutions of China's reforms and development”, Journal of Economic Literature 49(4): 1076-1151.